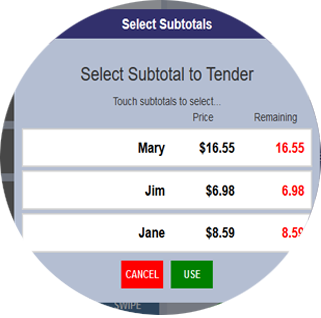 Simplify the order process with Thr!ve. 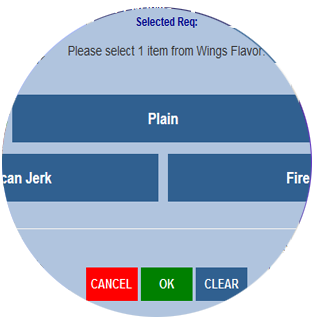 Conversational ordering means your employees can ring up orders the way your customers say them. 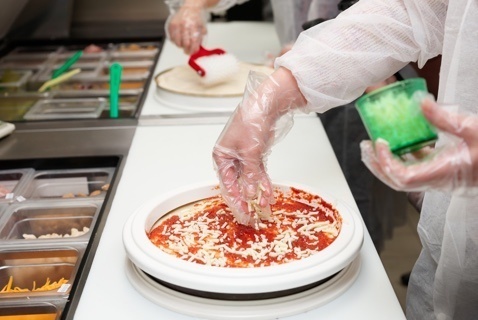 Vivid graphics and an easy touch screen improve order accuracy and makes training a snap. Your customers are picky. 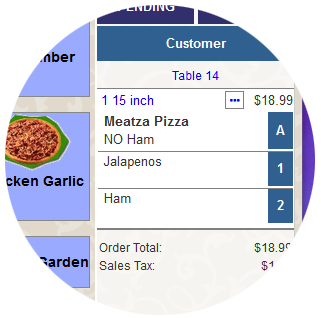 Get their order right with easy order customization. Our order process makes sure nothing is forgotten, while easy modifier & fractional orders mean complex orders are right the first time. 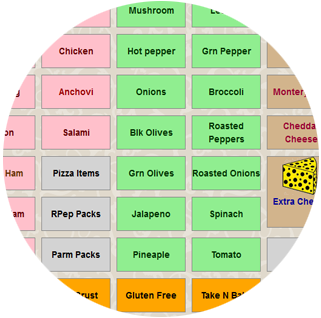 We make ordering pizza fractions a snap! Your rules. Thr!ve won’t get stumped by complex pricing or requirements. No problem. We’ve got buttons in unlimited supply. 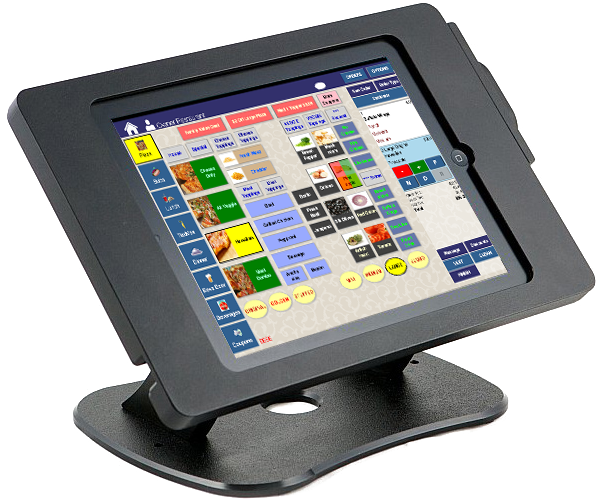 Supplement your traditional POS stations and get the ability to order from anywhere in your restaurant with a light-weight iPad tablet, or go for a sleek modern look with 100% iPads. Either way, our “local cloud” technology will keep your system running even if the internet isn’t. And easy web-based tools give you access to your system from anywhere, anytime. 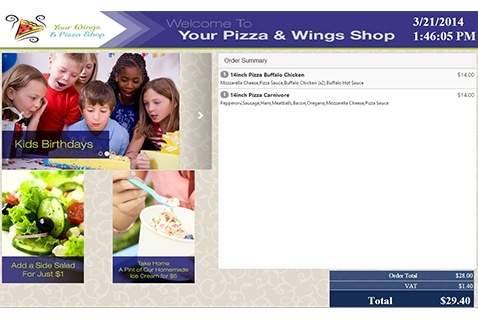 Your customers want the best deal - but sometimes coupons can get a little out of control. 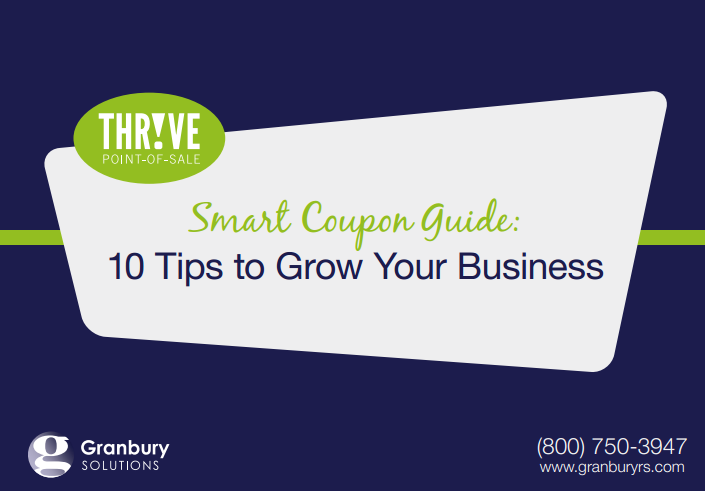 Thr!ve’s Smart Coupon feature ensures that the right coupon is applied only when valid. Complex value deal rules and requirements keep your discounts on track - with extensive reporting so you can always see what deals are bringing in the crowds. Thr!ve’s Rear Display improves the look of your brand while showing customers what they are ordering (improved order accuracy, anyone?). On screen signature and email receipt options put customers in control. Getting it right for production is where Thr!ve really shines. Use our intelligent kitchen routing system to manage your makeline efficiently. 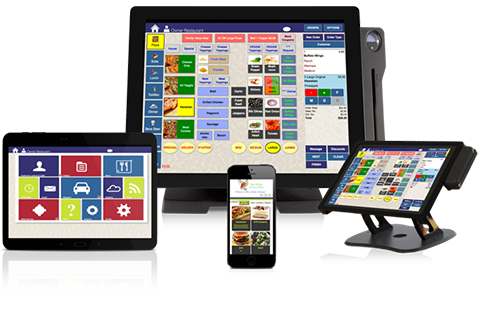 Whether using traditional kitchen printers or makeline monitors, Thr!ve tablet POS helps you streamline the communication between front and back of house. Thr!ve is a proven point of sale system that uses the same under-the-hood tech as the world’s busiest websites. When the Friday night rush hits, we can handle it. Dozens of servers rushing around, busy ringing phones, and online orders pouring in - you need the tough technology that will stand up to the volume!